On episode 40 of Let’s Talk Jailbreak, Sebastien, Cody and I had a pretty heated debate about Cydia purchases. 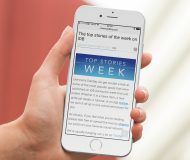 There seems to be a misconception about Cydia purchases in general, and a lot of mixed information. Some users seem to think that the Cydia purchase process is this arcane and cumbersome gauntlet that makes buying tweaks and apps undesirable. It’s true; Cydia purchases can be more difficult than the average App Store purchase, but they don’t necessarily have to be. Inside, I’m going to show you how to use Amazon Payments to make Cydia purchases as easy as pie. The trick to making Cydia purchases much easier is to learn the ins and outs of the Cydia purchasing framework. It’s imperative for you to know exactly how the purchasing system works in order to use it in the most efficient manner possible. 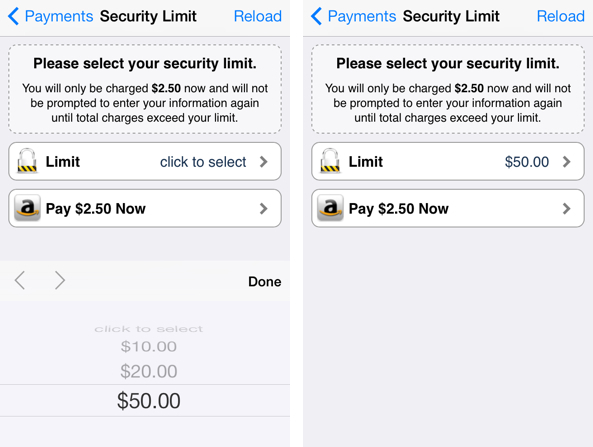 The Cydia purchase process is broken up into two separate parts: authentication and payments (billing). The authentication process is the first login that you come into contact with in Cydia. Saurik has given users the option of using either Facebook or Google for Cydia authentication. Facebook or Google is used for authentication. I use Google. 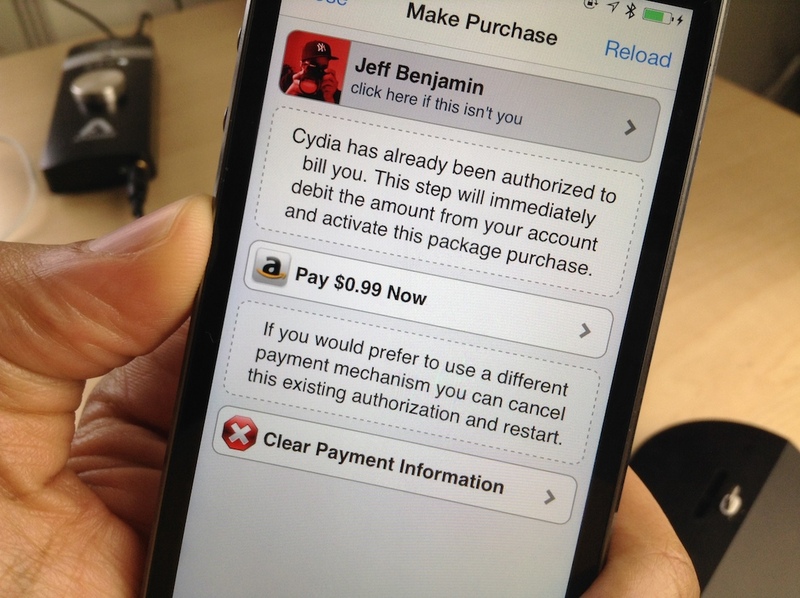 Please be aware that Cydia authentication has nothing to do with the payments (billing) process. It only exists to authenticate your account and link your device to purchases made. Your purchases are tied to this authenticator. 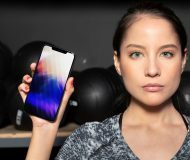 This means that if you ever get a new device, then all you have to do is login with the account you used to authenticate previously to restore all of your past purchases. Authentication in Cydia needs to be done every time you open Cydia. That means that if you want to make a new purchase, you will have to login to your authentication account, which can be Facebook or Google. If you keep the Cydia app open, you can make multiple purchases during the same session without having to login multiple times. This means that I can purchase 5 paid tweaks, and only login to Google (my authenticator of choice) one time, as long as I keep Cydia open for the entire duration. 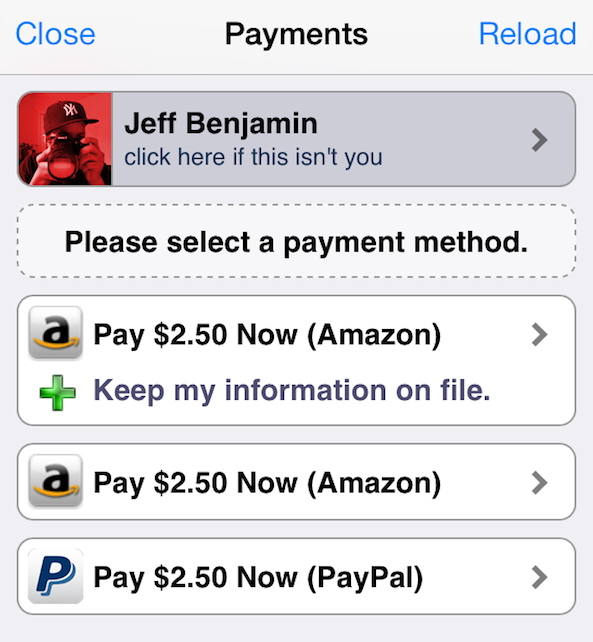 The payments portion of Cydia is also handled by two different services: PayPal or Amazon. These providers aren’t used for authentication; they are only used for payments. Now that we have established the difference between the two logins used to install paid tweaks via Cydia, let me show you how to make this process as easy as possible. But first, let me just touch on PayPal for a bit. 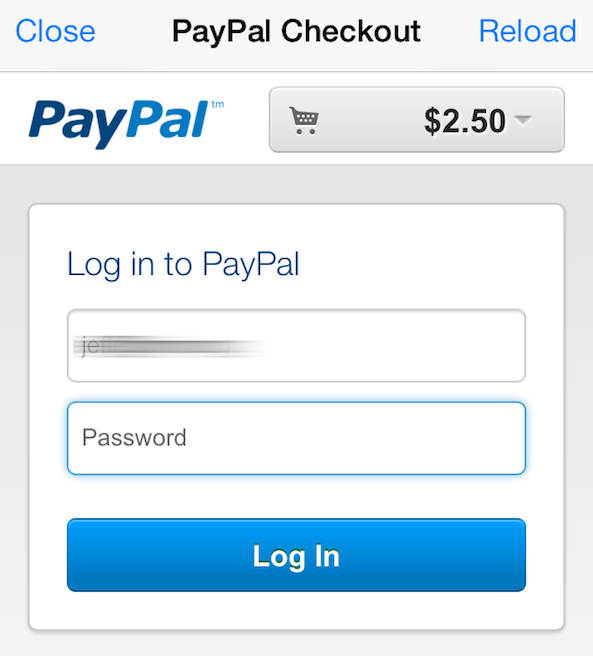 Most of the Cydia users that run into trouble with Cydia purchases are probably using PayPal as a payments processor. That’s mistake number one. Not only is PayPal a horrible choice to manage your money in general, but it’s a horrible choice if you want to be efficient when making purchases via Cydia. 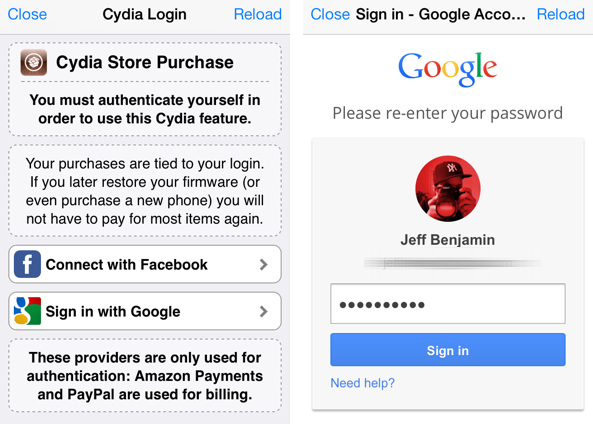 With PayPal, you are forced to login every single time you want to make a Cydia purchase. Even if you just made a purchase with PayPal, you’re still forced to login again if you want to make another purchase. It’s no wonder that many folks have become frustrated with Cydia’s purchasing process. I’ll go out on the limb and guess that most of the people experiencing frustration like Sebastien and Cody are using PayPal as their means of purchasing. Don’t use PayPal. 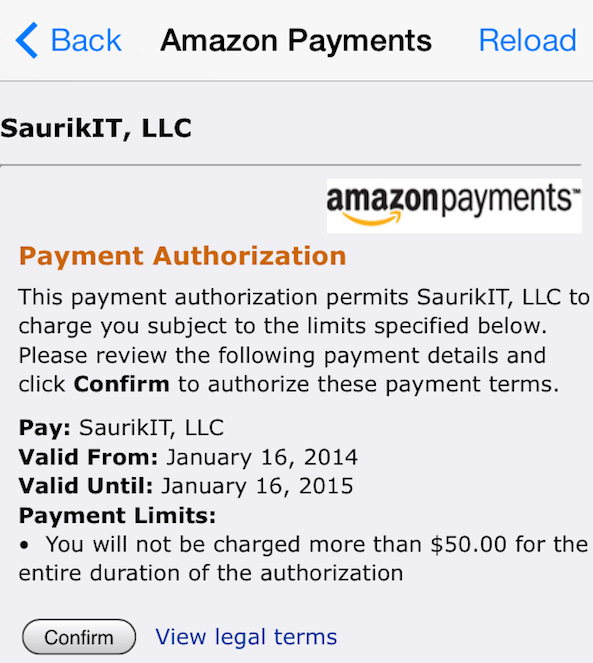 Thankfully, there is a much better alternative payment solution to be found in Cydia—Amazon Payments. Amazon features the ability to save your information on file so that you don’t have to reverify your account credentials every time you want to make a Cydia purchase. Amazon allows you to establish a threshold—$10, $20, or $50 dollars worth—and make purchases without having to login to Amazon for as long as you stay under that purchasing threshold. This means that it’s totally feasible to purchase up to 49 $0.99 jailbreak tweaks without having to verify with Amazon. It’s 49, because the first purchase counts against your threshold of the $50 maximum limit. You should also be aware that Amazon establishes a yearly threshold for keeping your information on file. This means that if a year passes, and you still haven’t met the $50 threshold you established with your first purchase, you’ll have to authenticate again. 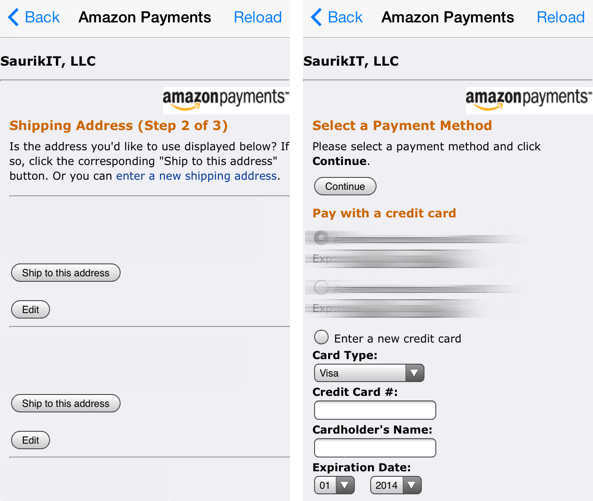 Please be aware that there are actually two Amazon payment methods that can be used in Cydia. There’s a one-time Amazon purchase, which is more akin to a PayPal purchase, and there’s the more desirable Amazon purchase that keeps your information on file. This option is at the top of the list on the Cydia purchasing page, so make sure that you select the appropriate one. Once you decide to use Amazon and keep information on file, you’ll be asked to log in to your Amazon account, select a shipping address, which doesn’t really matter since you aren’t receiving any tangible goods, and select a payment method. If you’re already an Amazon user, then both of these options will probably be pre-populated with information. After you submit your initial Amazon payment, you won’t be asked to login again until a year passes, or your dollar threshold is met. I recommend that you use the $50 threshold if you plan on purchasing a lot of Cydia tweaks. Keep in mind that your account won’t be charged the entire threshold amount at the time of purchase; you’ll only be charged the amount of the tweak that you purchased when initially setting up the threshold. The purchase threshold is more of a theoretical purchase limit that you may or may not meet during the course of a year. As you can see from the video walkthrough and the explanation above, making Cydia purchase can be simple or it can be complex—it all depends on how you decide to use the Cydia purchasing workflow. 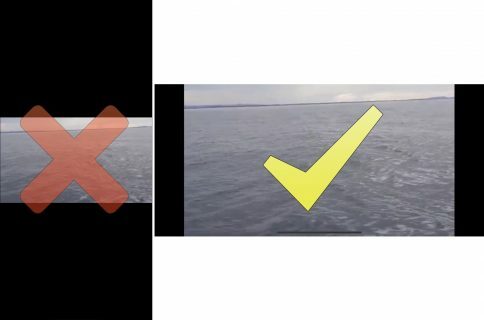 It’s entirely possible to purchase tweaks back to back without verifying a single login. If you close Cydia, the only verification you’ll need to do is with your Cydia account authenticator (Google or Facebook). By keeping your information on file with Amazon, it makes the Cydia purchasing process a much more enjoyable and straightforward endeavor. For that reason, I highly recommend that anyone using Cydia follow this workflow. How do you currently make Cydia purchases? Who do you use for your authenticator? What about payments? Share your thoughts, comments and suggestions in the comment section below. Update: Even though I’m not a fan of Facebook in any sense of the definition, a comment below by user, King, shows that using Facebook for authentication makes the process even easier. With Facebook, you can stay permanently logged in, even if you close Cydia! Combined with the Amazon payment profile, this makes Cydia purchases even faster than App Store purchases. If you care about speed, consider using Facebook+Amazon as your means of completing the transaction. 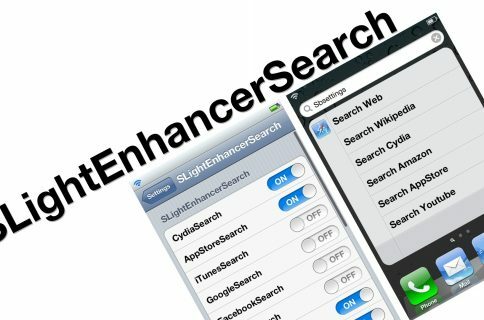 Be aware that this is primarily useful if you’ve never made any previous purchases with Cydia. If you switch authentication methods mid stream, the apps and tweaks purchased using the other authentication method will only be installable by verifying with it; otherwise, you will receive a 500 Internal Server Error. Just something to keep in mind.